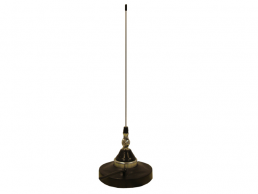 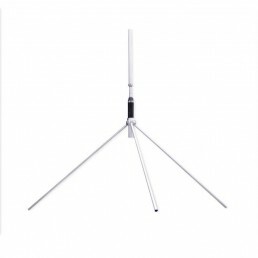 The circular polarization SGP WB antenna is designed to maintain a continuous power of 3KW-5KW per element. 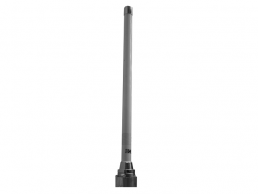 This broadband antenna is made of stainless steel, so it can work in extreme environmental conditions without changing its technical features. 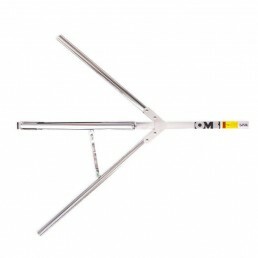 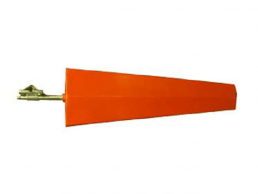 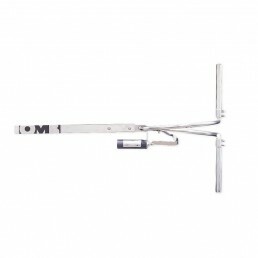 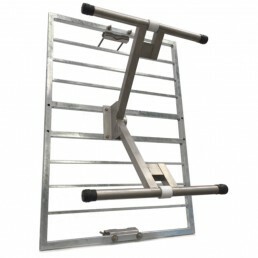 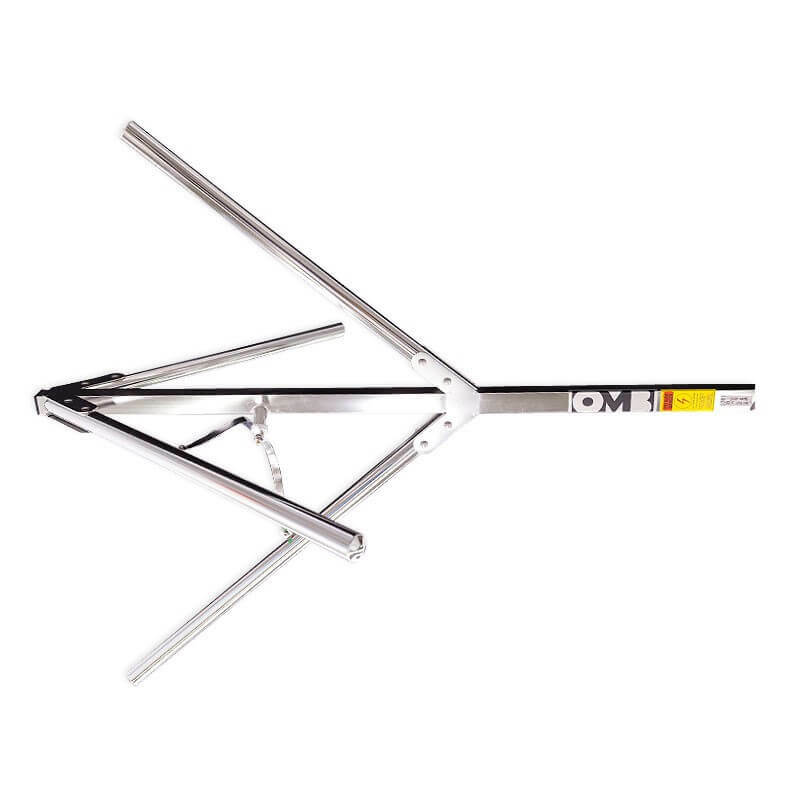 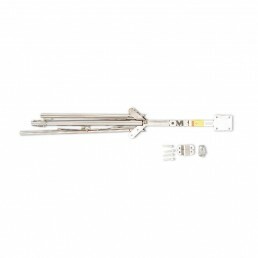 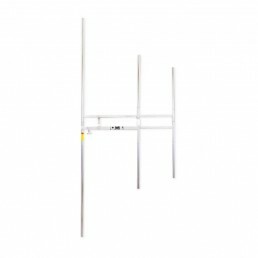 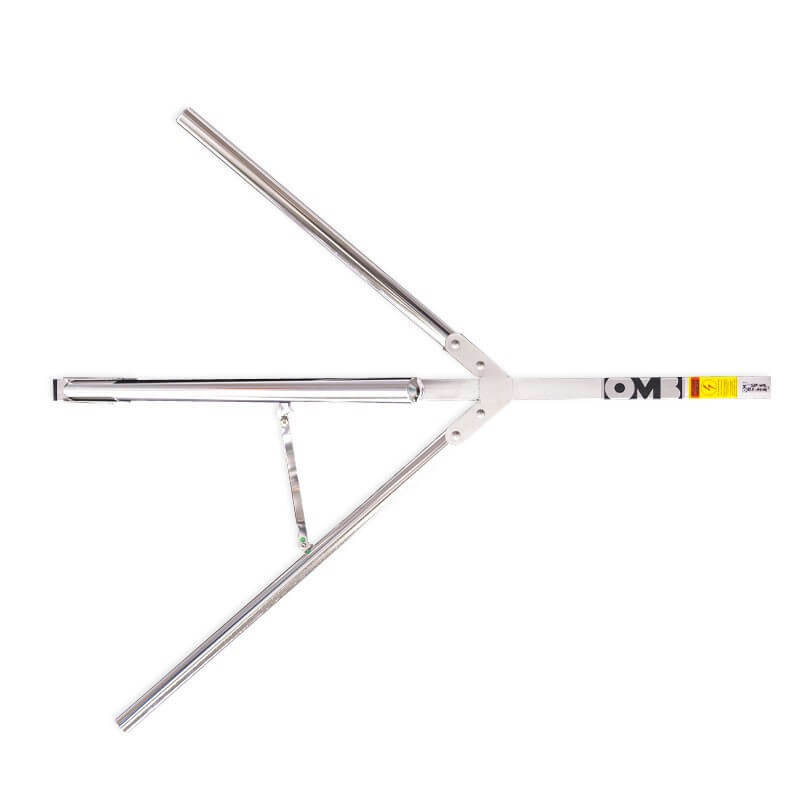 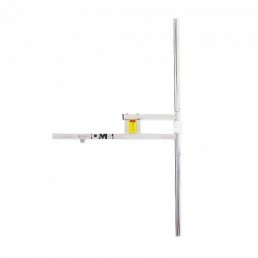 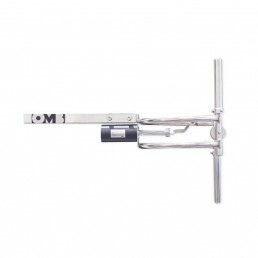 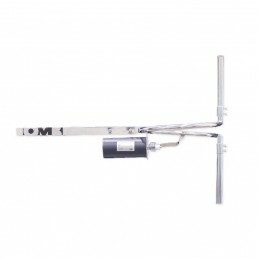 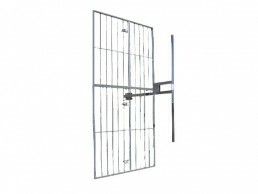 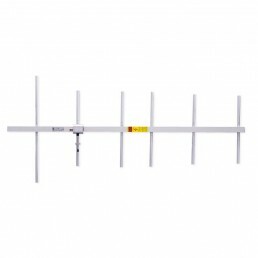 The SGP WB antenna is fully foldable to save in freight cost.